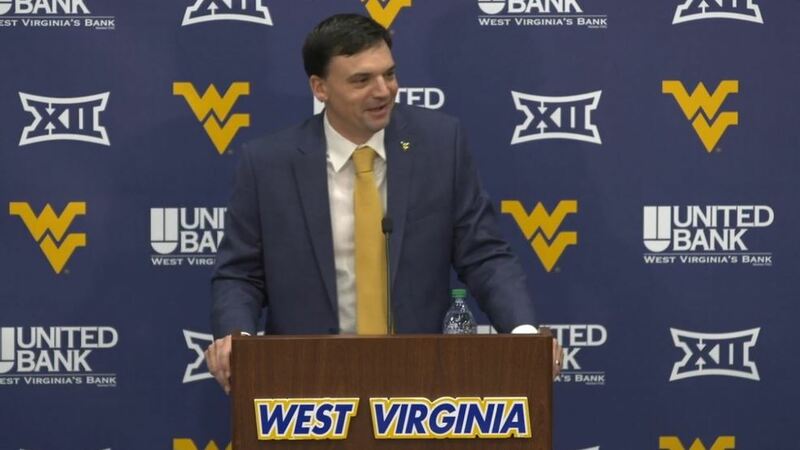 Neal Brown has done everything right since coming to Morgantown. He met with his players, formed relationships, recruited hard, embraced the fans and media, and has quickly become a fan favorite. From all accounts, he is off to an outstanding start as head football coach at West Virginia University. He is everything that Dana Holgorsen was not. I’ve tried desperately to find someone to talk poorly about him, to dig up some dirt, but I can’t find anyone that will say a bad word about him — not here, not in Troy, not anywhere he’s coached. The culture that he has already created is absolutely admirable and not to be diminished in any way; what he is building is absolutely critical to the success of our football program moving forward. But Neal Brown brings something else even more important than that. His proven ability to prepare as an underdog team against larger, more powerful schools will prove to be his most essential quality. West Virginia will never be able to out-recruit Texas or Oklahoma. While at Troy, Coach Brown was often faced with competing against schools with 4 and 5 star players that dwarfed his teams loaded with 2 and 3 star student athletes. In 2017, his Troy team went into Baton Rouge, LA, Death Valley, and snapped LSU’s 49 game non-conference home winning streak. In 2018, he took his team into Lincoln and beat Scott Frost’s Nebraska Cornhuskers team. These victories were monumental wins, and Neal Brown and his staff’s preparation for these opponents were responsible for both. What I like most about Coach Brown’s approach is that he does not have one set strategy. He does what makes the other team uncomfortable. He attacks their weaknesses. He finds a way to win. LSU had won 49 straight nonconference home games. Although WVU versus Texas/Oklahoma doesn’t quite equate to the David versus Goliath games that he won with Troy, I will be very confident with our team going into Austin or Norman knowing that Coach Neal Brown will have our team ready to pull the upset. A coach that can beat the big boys with less talent is precisely what WVU Football needed, and it’s what we now have.